CISA Padlocks. 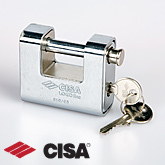 Choose from our range of CISA Container Padlocks. All of our CISA padlocks are available by next day delivery. If you are in the Container/ Storage industry please contact one of our Experts on 0151 495 5740 for your trade discount. 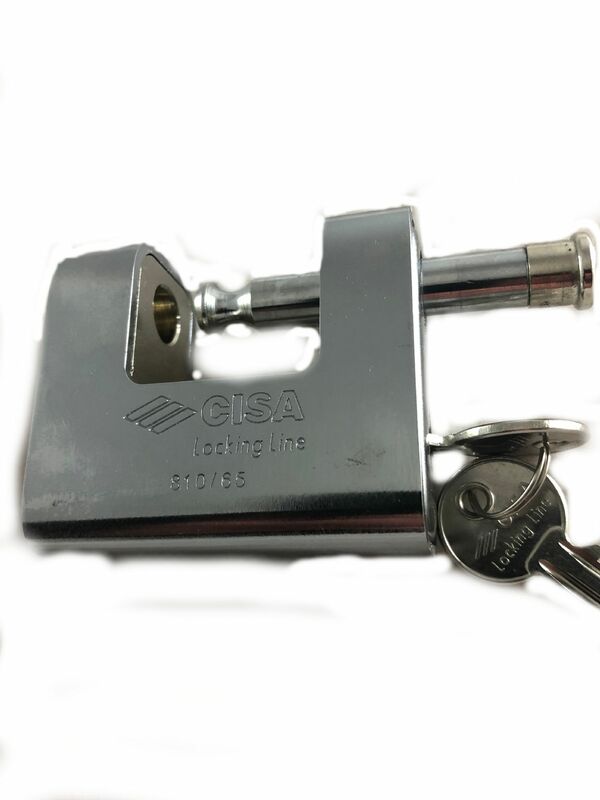 CISA Padlocks are ideal use with container lock boxes and locking shrouds, they are also particularly suited to other security applications including security gates, warehouses etc.